This past week was rather uneventful. 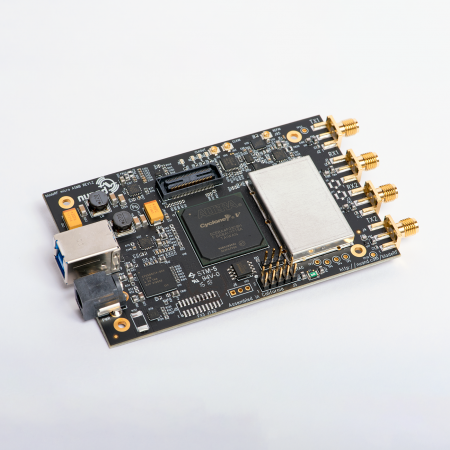 As we continue to wait for the boards to get assembled we’ll update the FPGA, firmware, drivers, and user mode applications. We are also working on finishing up our order fulfillment system so we can start taking your mailing addresses. 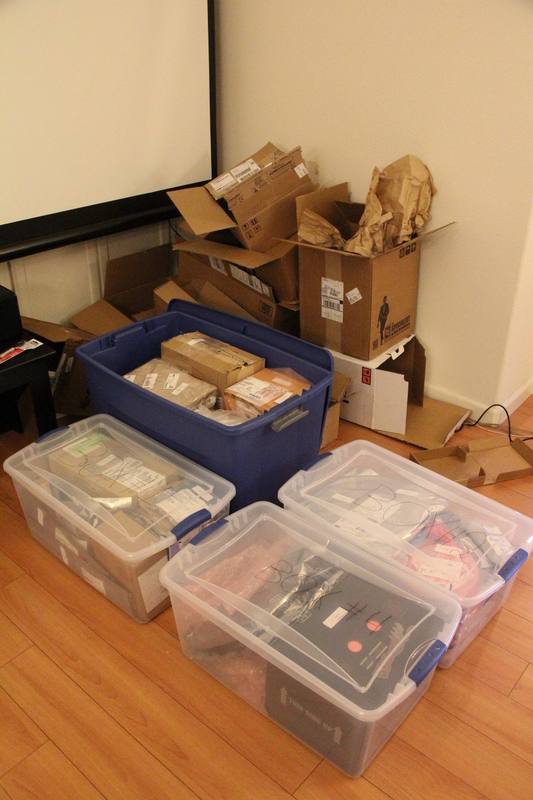 This week was pretty exciting, we were dropped off 4 large boxes full of components at the assembly house in San Francisco (scroll down for pictures). 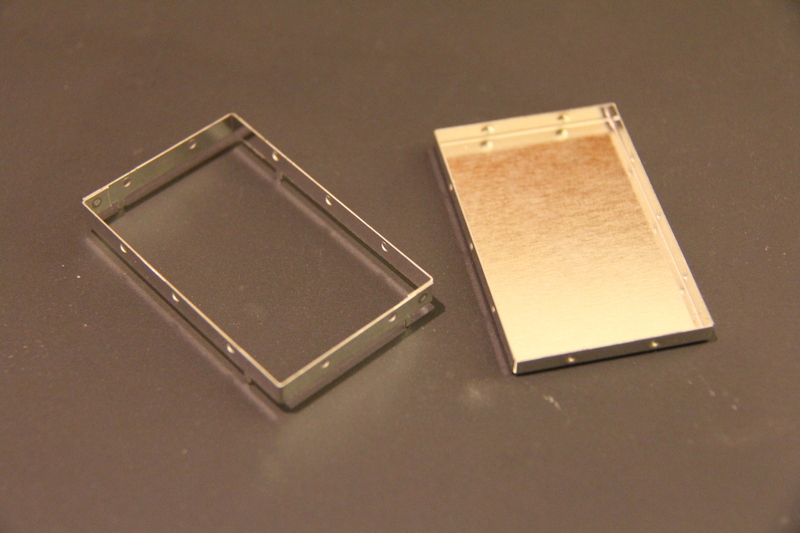 The custom RF shields also showed up, and it looks as if they will fit perfectly! At this point, we’re waiting on word from the assembly house for the exact deliver date, however the general is ETA is 2 weeks from now. 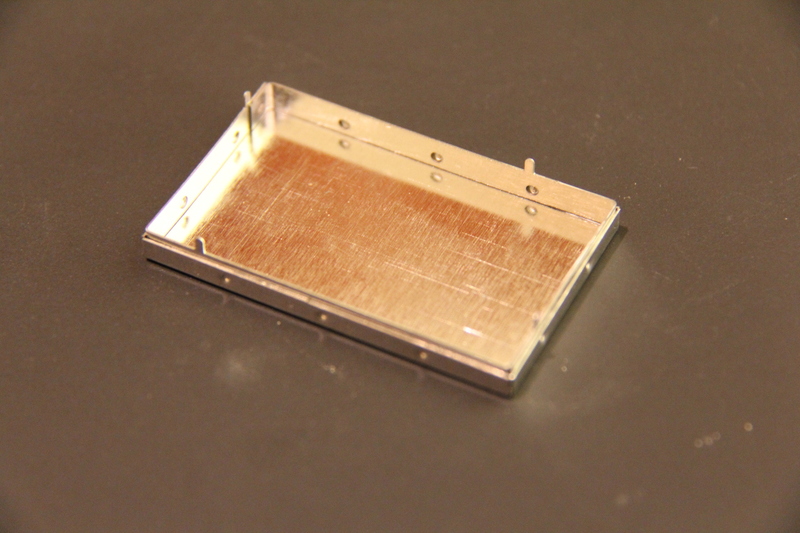 The mass production quantities of the RF shields, Si5338s, FX3s, and FPGAs have yet to come in but as long as they come in on time (in less than 3 weeks) the mass production run should not be affected. We’ll keep you updated and let you know if anything comes up! We were able to get revised delivery dates for all of our components this past week. We will have everything we’ll need for the mass-production run by the first week in May, so mass production is likely to be done in the later half of May. Pre-production is also on schedule. We’re working with the contract manufacturer to verify that the boards have properly manufactured controlled impedances but otherwise everything seems to be on schedule!